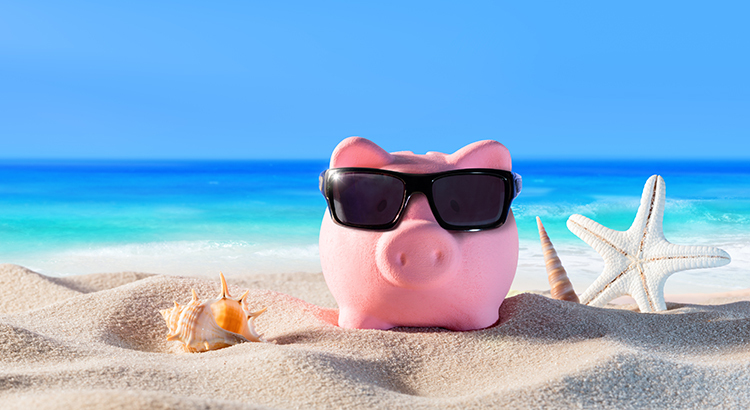 Where Are Home Prices Headed Over the Next 5 Years? 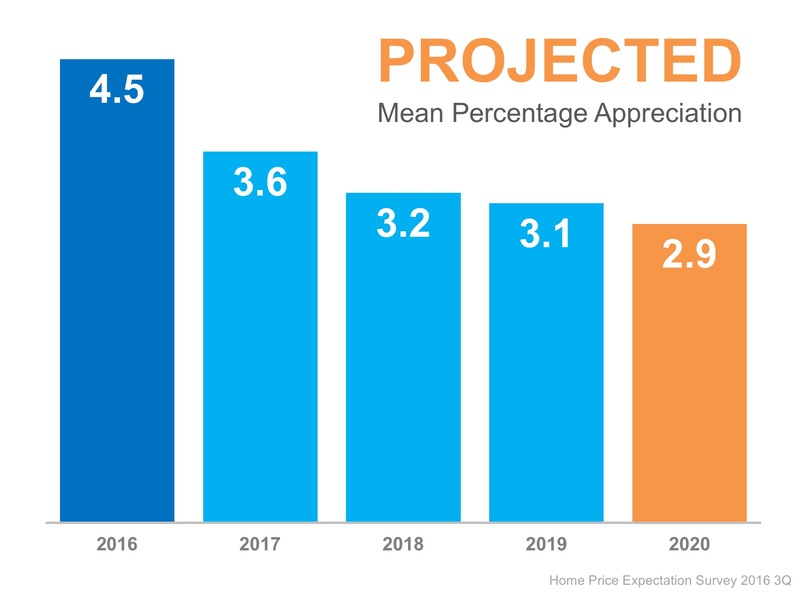 Home values will appreciate by 4.5% over the course of 2016, 3.6% in 2017 and about 3.2% in the next two years, and finally 2.9% in 2020 (as shown below). 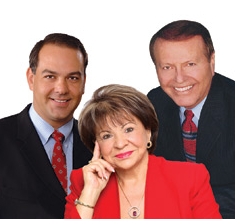 That means the average annual appreciation will be 3.5% over the next 5 years. 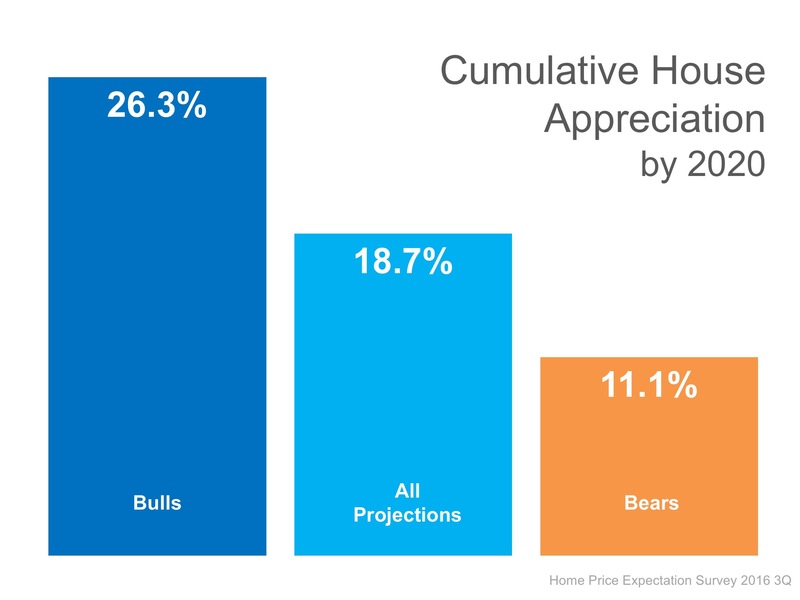 The prediction for cumulative appreciation increased slightly from 24.7% to 26.3% by 2020. The experts making up the most bearish quartile of the survey are still projecting a cumulative appreciation of 11.1%.